Stephen has worked in the NHS for over 30 years, holding a number of senior and board level roles. Initially trained as a nurse he has held a variety of clinical and professional leadership roles. 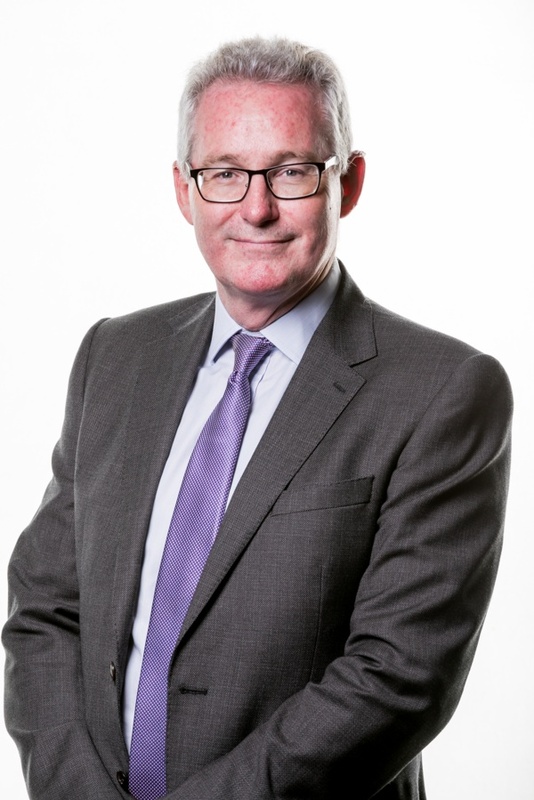 For the past 11 years he has led the NHS Wales national Workforce, Education and Development Service, through which a number of internationally recognised workforce and education developments have been introduced. These include the development of the National Codes of Practice and Conduct for NHS Wales Employers and Healthcare Support Workers; the All Wales Guidelines for Delegation and the Framework for Advanced Nursing, Midwifery and Allied Health Professional Practice in Wales. In October 2018, with the formation of HEIW, Stephen was appointed Nurse Director of HEIW.